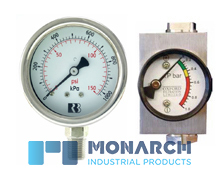 Pressure gauges and differential pressure indicators to suit most vessels and applications. 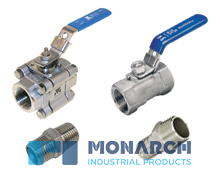 Drain and vent valve kits will depend on the size and type of filter housing. 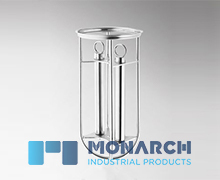 of residual liquid present in the filter bag and reducing product loss. GAF and Loeffler. 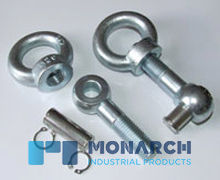 Eye bolt sets include: Bolt, Nut, Pin and clips. 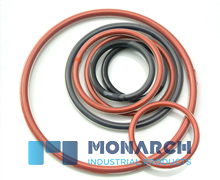 We offer O-ring materials such as EPDM, Viton®, PTFE encapsulated Viton® or silicone rubber. 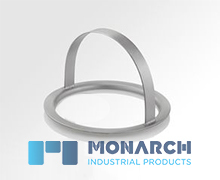 A full range of Viton O rings are available to suit Eaton-Hayward-GAF-Loeffler bag filter vessels. 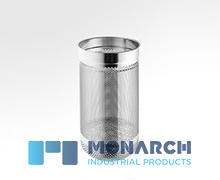 centre with a magnetic bar or bars inserted into the filter bag during filtration. 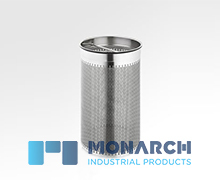 They will retain iron particles such as chips and fines, avoiding their deposition onto the filter media, thus extending the life of the filter bag. 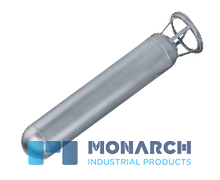 They will also retain finer iron dust when using bags of coarser micron rating. bag holder remains in the filter bag (also in combination with the certain displacement balloon designs). 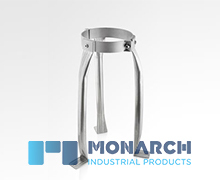 They hold the filter bag in the restrainer basket or support basket. 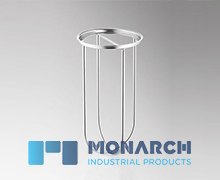 fabrication of Custom Bag Replacement Baskets and Screens.